Olney: Is the union ready for a spring training showdown? 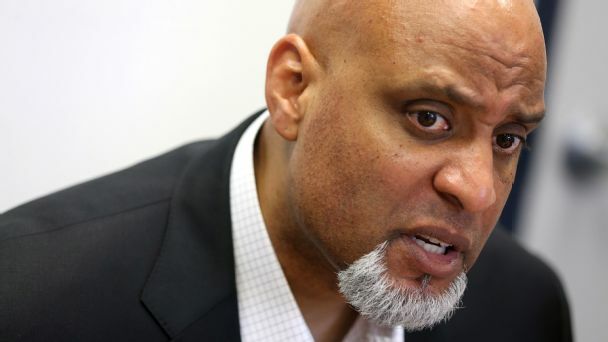 Tweets about a frustrating winter are one thing, but if players want to force action, then MLBPA chief Tony Clark has to have answers -- and a plan. 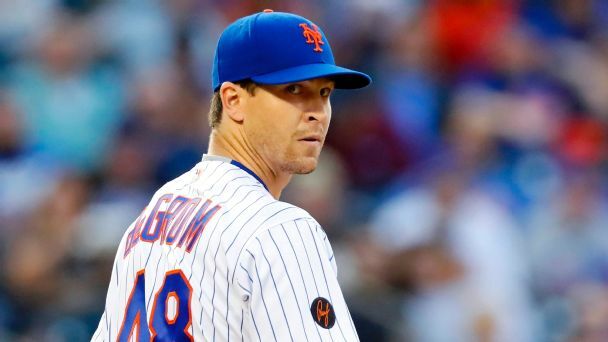 Slow MLB offseason? 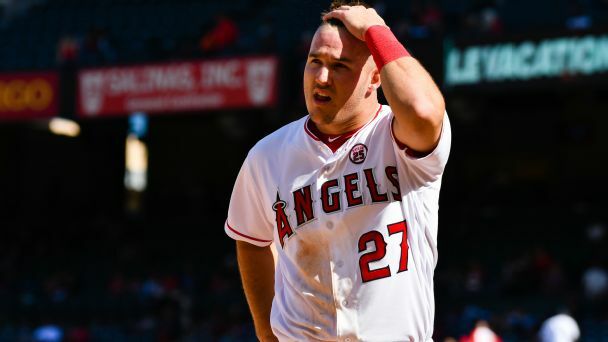 Blame Mike Trout! The best player in the game would have been a free agent had he not signed an extension in 2014. What if he were available this winter? 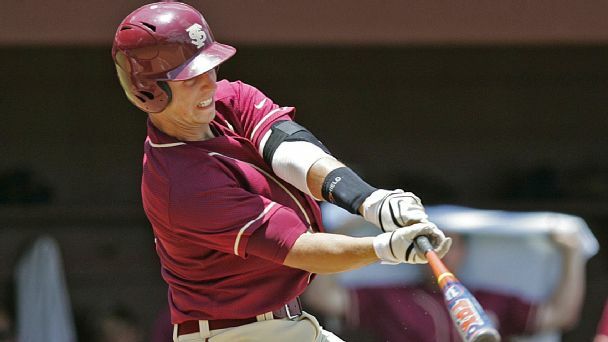 Buckle your seat belts, baseball fans. 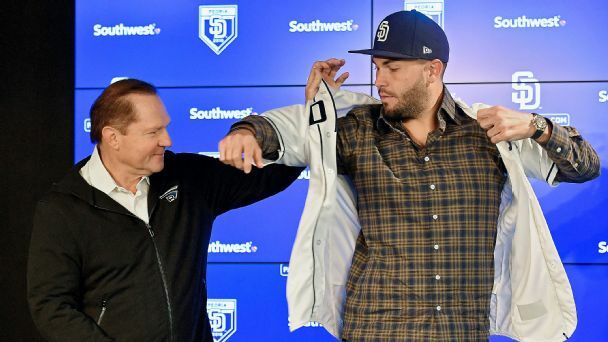 Here's the sizzling hot stove we can now only dream of. 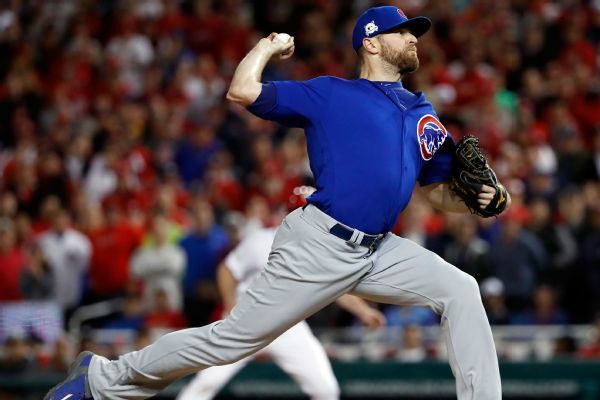 All-Star reliever Wade Davis would get a $1 million assignment bonus if traded by the Colorado Rockies under a provision in his $52 million, three-year contract. The pinstriped flamethrower fell from our fab-five firemen, but the Bombers still managed to pack the list this year. 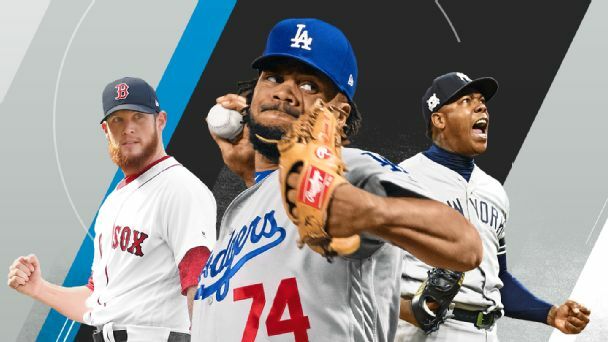 It's already February, but there are aces and sluggers looking for new homes. We find the best bet -- and a dark horse -- for the top available names. 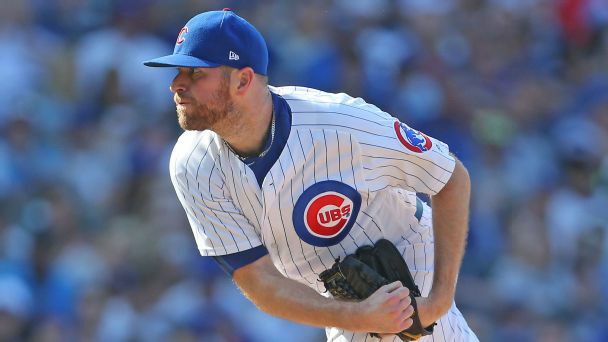 Wade Davis, who saved 32 games for the Chicago Cubs in 2017, has agreed to a 3-year deal with the Colorado Rockies. 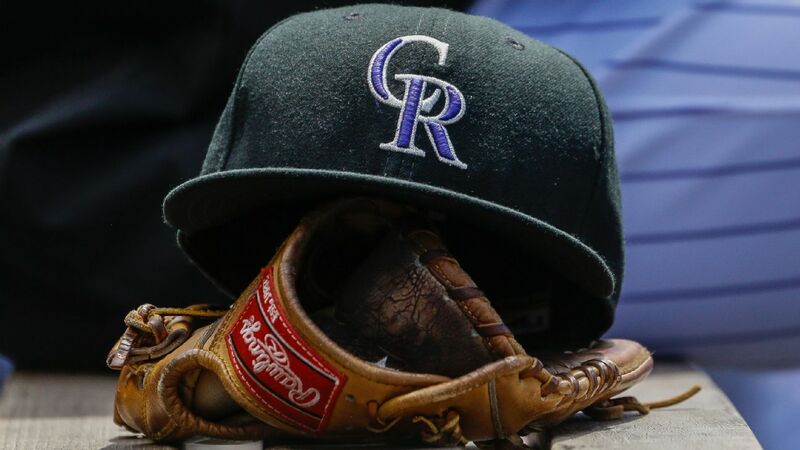 The agreement is for $52 million, a source told ESPN's Jerry Crasnick. 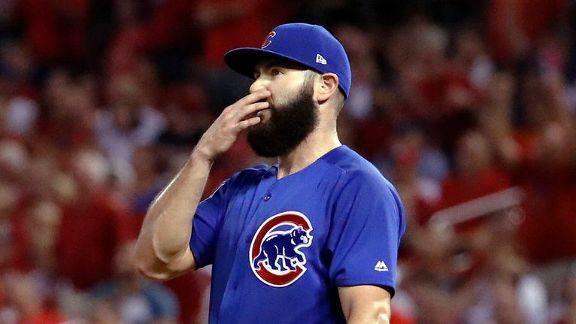 The former Cubs closer was the third pricey free-agent reliever inked by Colorado this winter, but he might not bring the club late-game certainty.